At four years of age, the child Lydia was sent to the Royal School. A neighbor attended the day school of Mr and Mrs Johnstone. The school yards joined each other, separated by a fence. Later, Dominis and others ended up passing notes with the others on the other side, and occasionally had short visits with them, including Lydia. “When he was two or three years of age, the captain was called to his ship for a trading cruise to China, Mrs Dominis accompanied him”; the children stayed with neighbors. 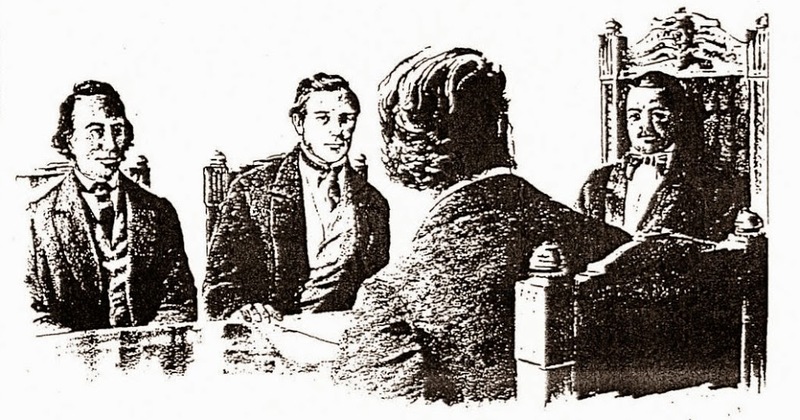 Young Dominis remained in school until about 1848 – then, the fever set in with him and he was one of the first to join the gold rush in California; he served as bookkeeper for merchants there, but returned to Honolulu in about a year and started work with Charles Brewer. Lydia was eventually titled Princess and later Queen Liliʻuokalani, in 1891. 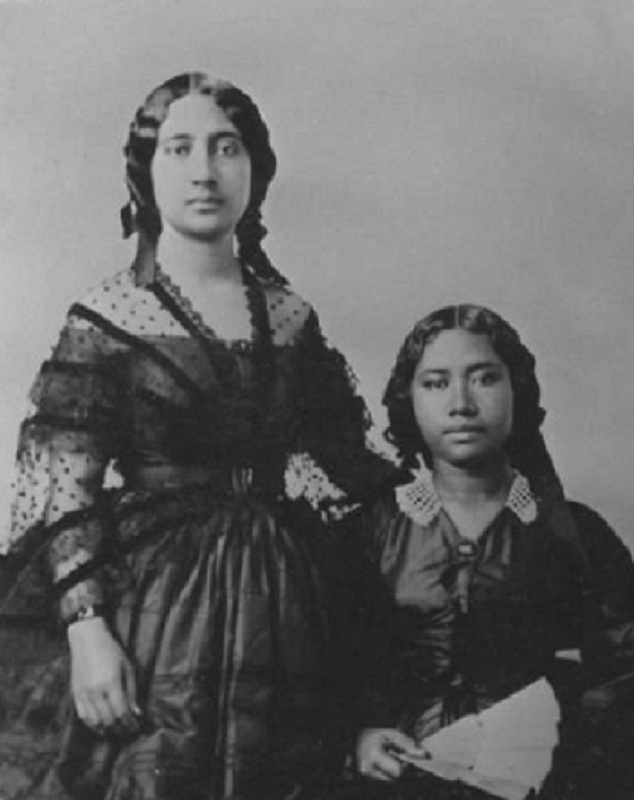 Dominis died August 27, 1891, seven months after Liliʻuokalani took the throne.